Wilma Europe Holding, a real estate development group with 79 years of experience in the real estate sector and more than 100,000 properties in Germany, Holland, Belgium and the USA, touches down in Spain thanks to the construction company Sierra Blanca Global to promote distinct luxury property projects in the Costa del Sol. The first of these, The View, which already has its planning permission and whose construction will begin in two months, entails an investment of 120 million euros. 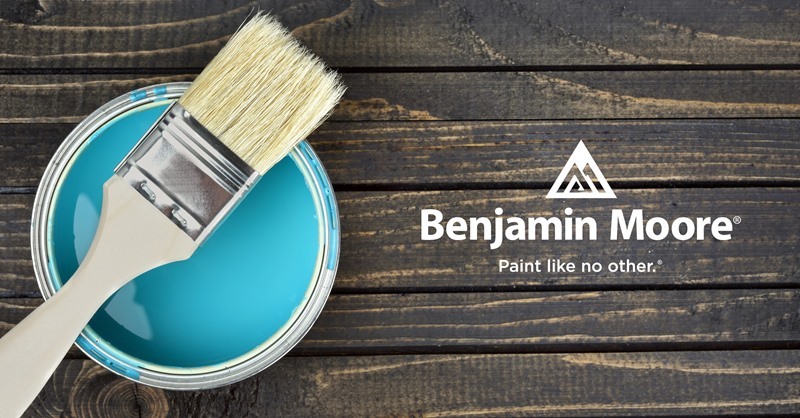 Under the name Wilma Sierra Blanca, the joint venture makes its debut in Spain with the acquisition of approximately 50,000m2 of land in the area of Benahavís, where The View will be built. 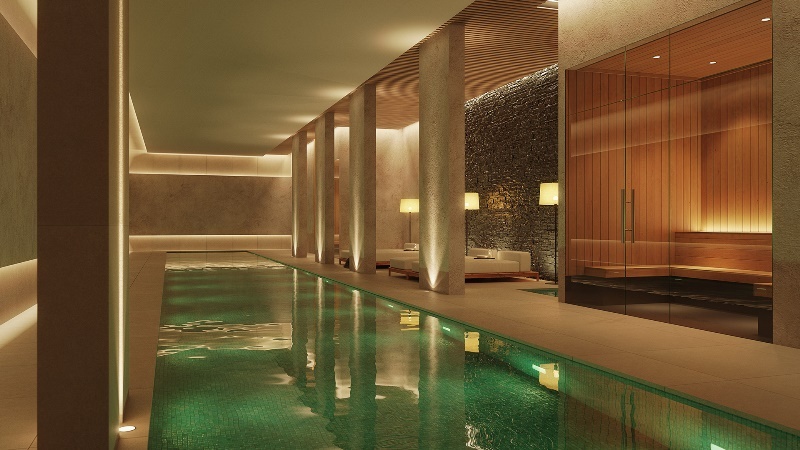 An ambitious project of more than 120 luxury apartments with a spa, pools, gardens and an exclusive 24 hour concierge service. 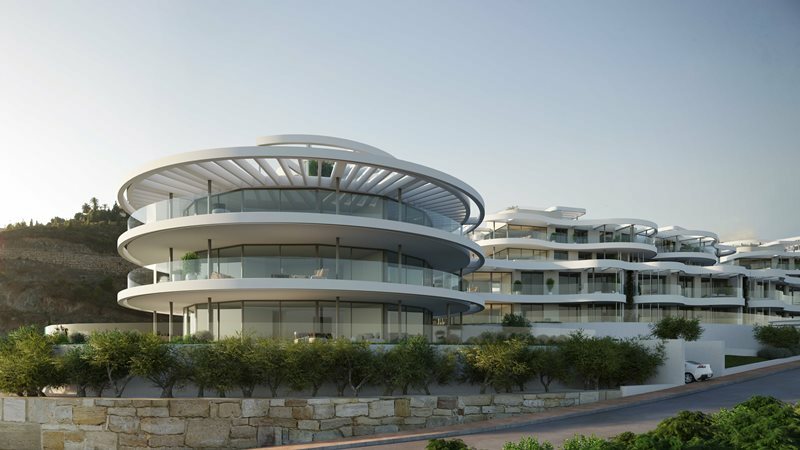 But what distinguishes the project is its impressive panoramic views thanks to the circular glass design of the apartments, into which exclusive solar protection technology will be incorporated to ensure both comfort inside and energy saving. For the architectural design of The View, they have had to bear in mind each criteria of construction, engineering and amenities, from decoration to home automation, in order to achieve total integration from the start. The View also boasts an A-B energy certificate, the most efficient on offer. 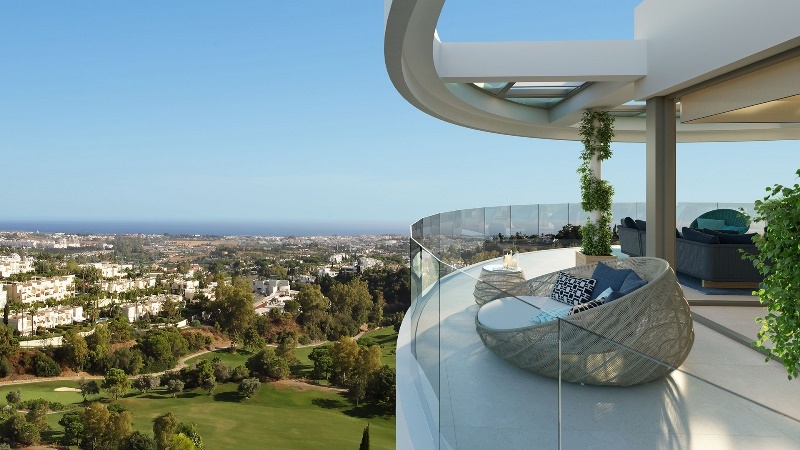 With all of this, Wilma Sierra Blanca is looking to set a benchmark in the construction and luxury property development sector in the Costa del Sol. The properties have a starting price of 609,000 euros and they are aimed at Norwegian, Swedish, Danish and particularly Belgian and German buyers, who in recent years have shown particular interest in the Costa del Sol. The initial investment of Wilma Sierra Blanca in the Costa del Sol will have a final market value of 130 million euros, and will generate 250 job opportunities in the area during seasonal peak periods, a figure that doubles if indirect employment is included. The launch date is predicted to be spring 2021, although there are already numerous reservations made by northern and central Europeans interested by the climate, the services and the connections that the Costa del Sol boasts. The price of the properties ranges from 600,000 to 2.5 million euros. 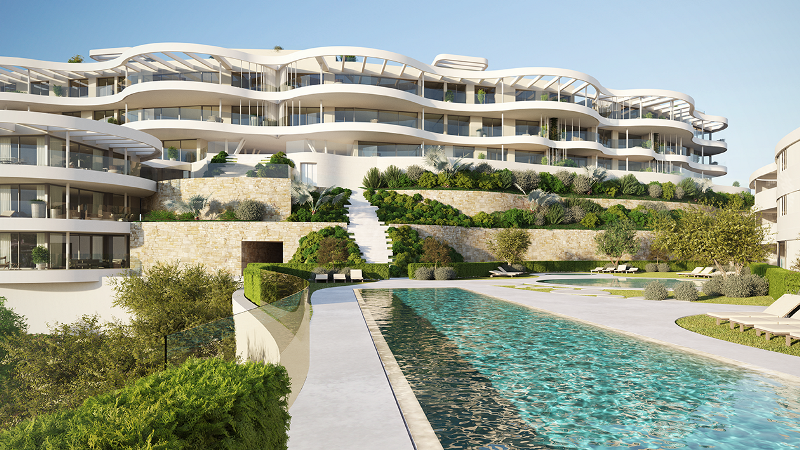 The View will be the first of Wilma Sierra Blanca’s real estate projects to be developed in prime areas of southern Spain, a destination that is becoming increasingly preferred by central Europeans. As part of an ambitious expansion plan, the board of directors is studying other projects for future investments.